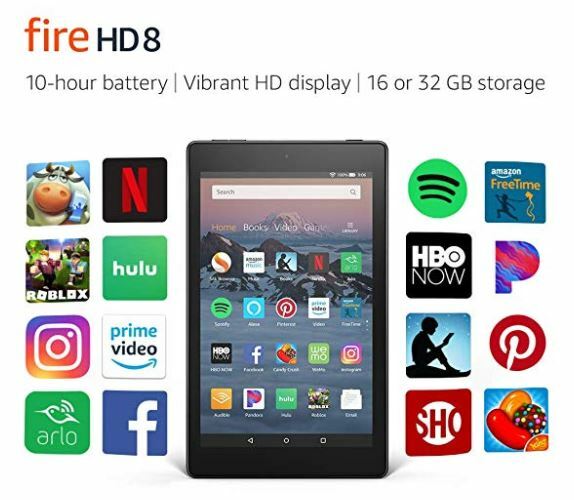 This All-New Fire HD 8 Tablet | 8″ HD Display, 16 GB, Black is on sale for $49.99 Shipped (Retail $79.99). OR you can buy 3 at the price of $134.97 (Retail $239.97) for a price of just $44.99 each. If you choose to buy 3 you will need to go HERE to choose the colors you need and add them to your cart.